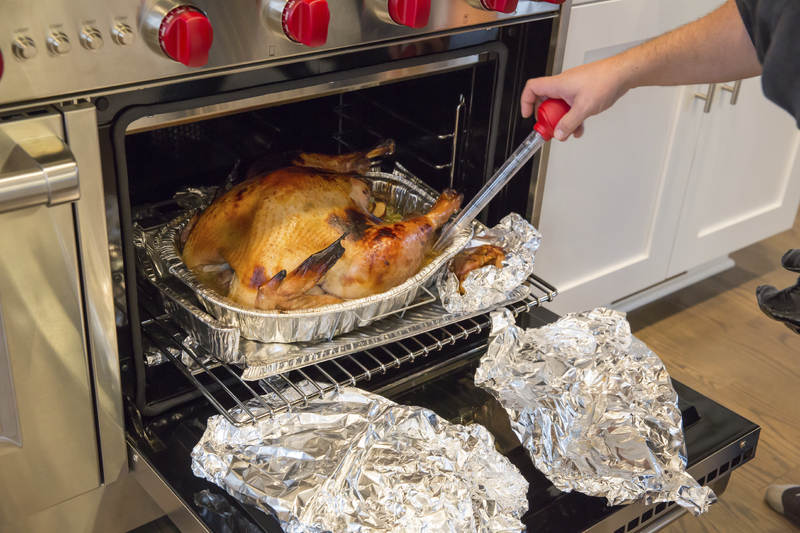 As the temperature drops outside and things heat up in the kitchen, it’s important to consider safe food handling as part of your holiday baking protocol and other celebratory preparations. Keeping your friends and family safe from food poisoning is a good way to ensure that your festivities are memorable for the right reasons. We checked in with Rosemary Trout for some quick and easy food safety tips to protect you and your guests from food-borne illness. Trout is an instructor in culinary arts, culinary science and hospitality management in the Center for Hospitality and Sport Management, who is an expert in food safety and sanitation. Keep cold food very cold and hot food very hot! Hot food should be above 135 degrees F, and cold food below 41 degrees F. Your thermometer will come in handy here too. When you’re at the grocery store, shop in the center of the store first. Buy your cold foods, like meats, dairy and frozen items, last. You want to prevent your cold and frozen food from warming up on the trip home. When it comes to defrosting frozen food, don’t use your counter! Try to schedule ahead so that you allow time for the food to defrost in your refrigerator. If you use a microwave to defrost food, make sure you cook the food immediately afterwards. Last but not least, make sure you wash your hands with hot, soapy water when you’re preparing or serving food. Water temperature should be as hot as you can stand, but not less than 100 degrees F. Antimicrobial sanitizers should never be used in place of good handwashing. Trout’s research interests include food labeling and regulations, food safety and sanitation in food service and food manufacturing, sensory evaluation and customer service. 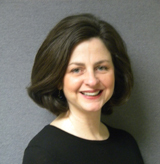 She previously served as a consultant on nutritional marketing and food safety education for Clemens Markets, a recipe creator and tester for Rodale Press and a faculty member in the Hospitality Management and Culinary Arts Department at Northampton County Community College. Trout is a member of the National Restaurant Association ServSafe Safe Food Handler Certification, the Institute of Food Technologists, the International Association for Food Protection and Research Chefs Association. News media who are interested in speaking with Trout should contact Alex McKechnie at ahm62@drexel.edu or 215.895.2705.